We've all suffered from it - research overwhelm. Regardless of whether we are a beginner, or you've been researching for some time, no one is immune from it. It can sneak up on you, and before you know it, you are suffering. Your symptoms may include not knowing where to go next. You might feel like you are utterly drowning in your research. Maybe your suffering from research exhaustion, a lot searching with no results. The magic pill is a research timeline. 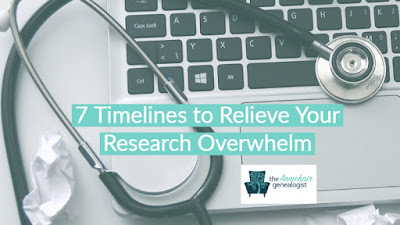 Research timelines can quickly relieve your pain. 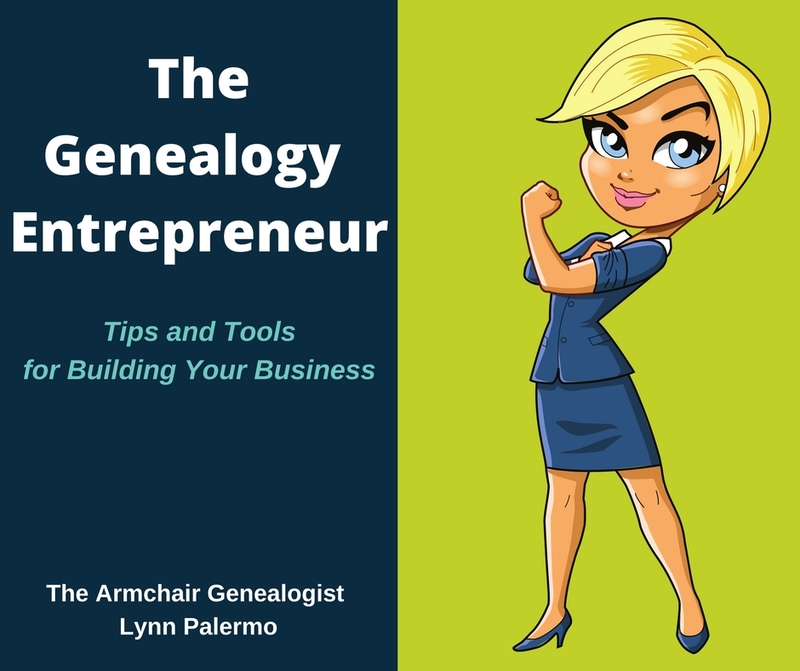 They are just too important not to be a part of your genealogy toolbox. When you make them an integral part of your research process they can advance your research in several ways. Let’s take a look. 1. 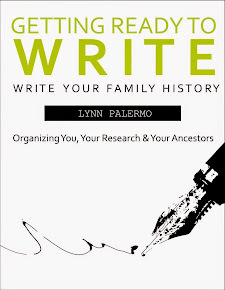 Organize an Ancestor’s Life– Use a timeline to plot out the history of an ancestor. 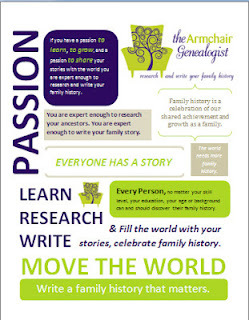 Gather the events of an ancestor’s life that you have discovered in your research. Then create a timeline plotting them in chronological order. This helps you to organize your research on the life of a single ancestor. 2. Organize a Family – If you’re currently working on a family unit, timeline again can help put a family life into perspective. For instance, when did the couple meet, marry, the dates of children being born, any emigration or migration, jobs, land, deaths, etc. It’s an excellent opportunity to see a broad view of a family’s life. 3. Organize Several Generations – If you’re tracing several generations of a surname line, it can become quite confusing. Just as you created a timeline for an individual, this time your outline will represent the history of one surname, Each plot point on your timeline represents a generation in chronological order. Consider adding timeframes, locations to this timeline. 4. Gaps – When we map a timeline either of an individual ancestor, family or several generations we can begin to identify gaps in our research. Missing times, events, and pieces of information all of a sudden become very clear. It becomes an invaluable tool for developing a research list. 5. Contradictions – One benefit of developing a timeline aside from identifying gaps is recognizing inconsistencies in your research. 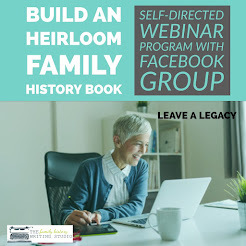 For instance, an ancestor who may show up in two places at once, a variation in birth dates, different spellings of names are just a few conflicts you'll find when you plot a research timeline. A timeline will shine a spotlight on these contradictions for further examination. 6. Historical Context – When you plot your ancestor’s life on a timeline it’s essential to also create a parallel outline of significant events happening in the world. Consider not only world events but regional and local events. Identify what was going on in the world around your ancestors. You may begin to see a correlation between these events and your ancestor’s movements. War, political upheaval, change in laws, depression, famine, weather events may correlate with migrations, emigration, change of jobs, the sale or purchase of land, and the death of ancestors to name but a few. 7. Creating a Story – A timeline is an awesome tool for helping you flesh out the story of an ancestor. To restate the life of an ancestor in chronological order has dull written all over it. 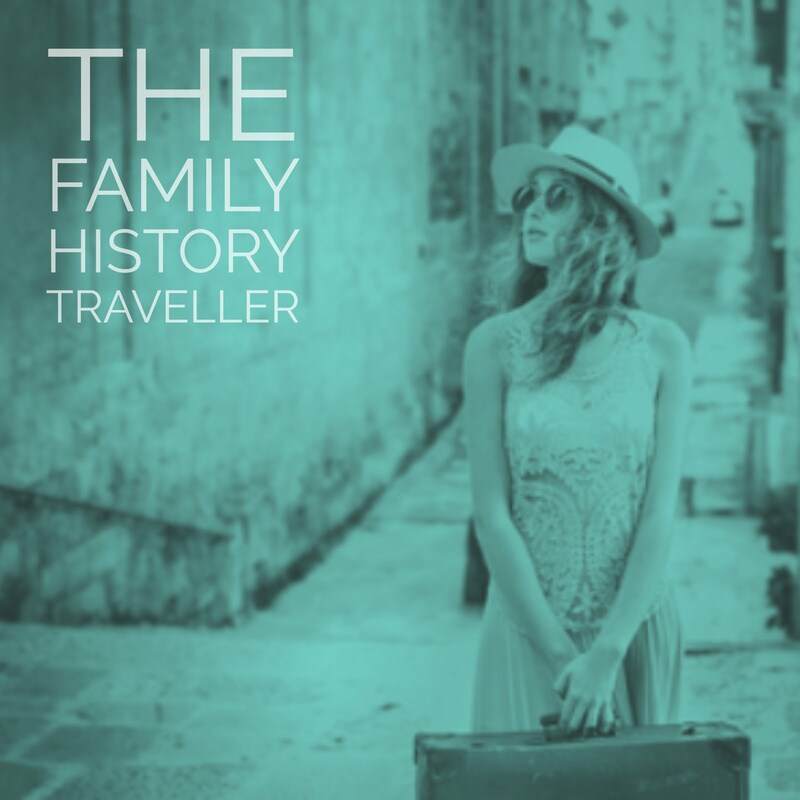 Plot an ancestor’s life on a timeline to help you identify the achievements in an ancestor’s life. What obstacles he or she overcome in their life to reach that goal. What motivated the journey and what was a stake. Shape your story around these essential elements, and you’ll have a much more engaging and entertaining story. 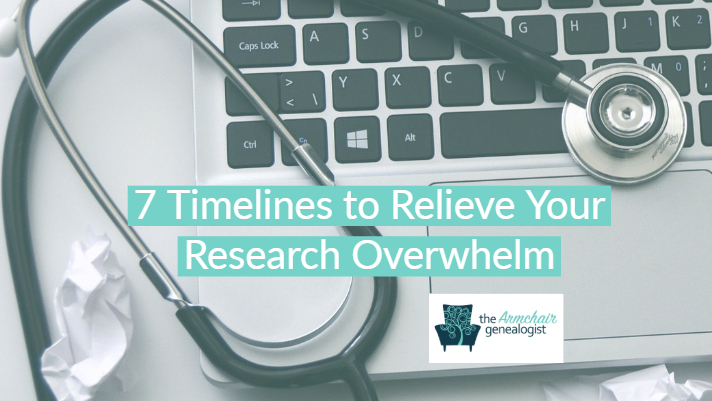 Regardless of where you are in your research journey, a timeline can ease your overwhelm pain. If you’re a beginner, a timeline can help you put order to your initial information and help you develop a research list. If you been researching for a while and drowning in research, a timeline can help give you perspective. 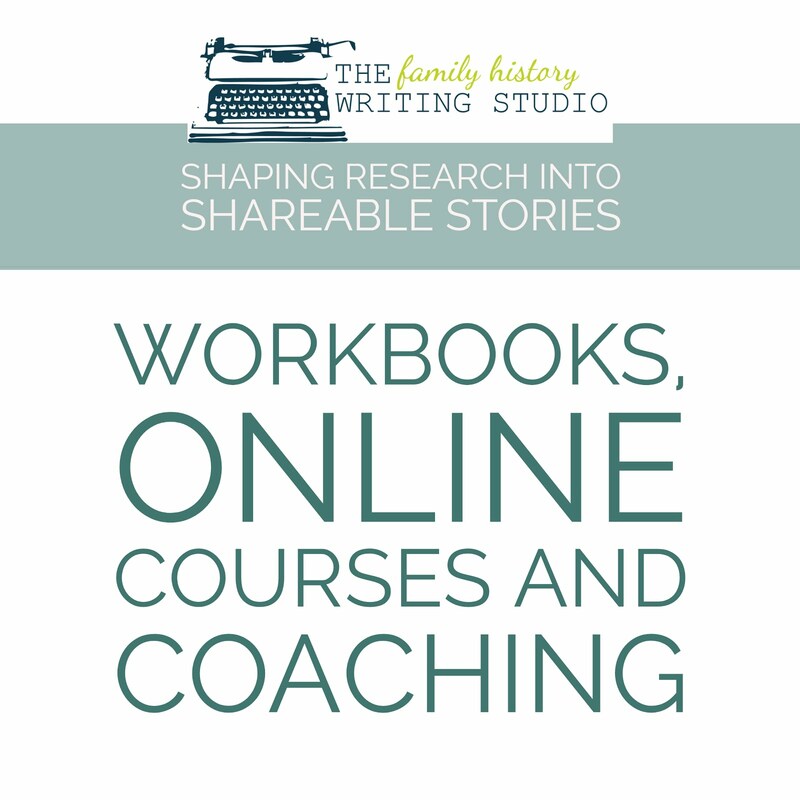 However, if you’re further along in your research and ready to write your family history stories, a timeline can help you get started with this stage of your journey as well.